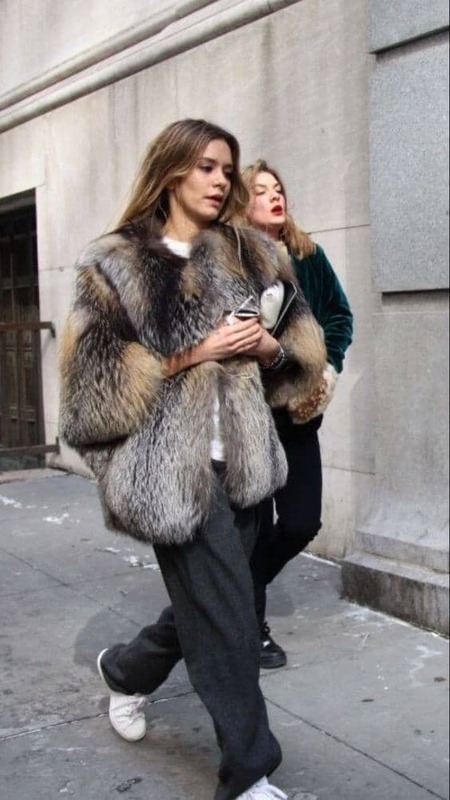 Faux fur coats are super luxe and cozy. Best of all, they are totally guilt-free! 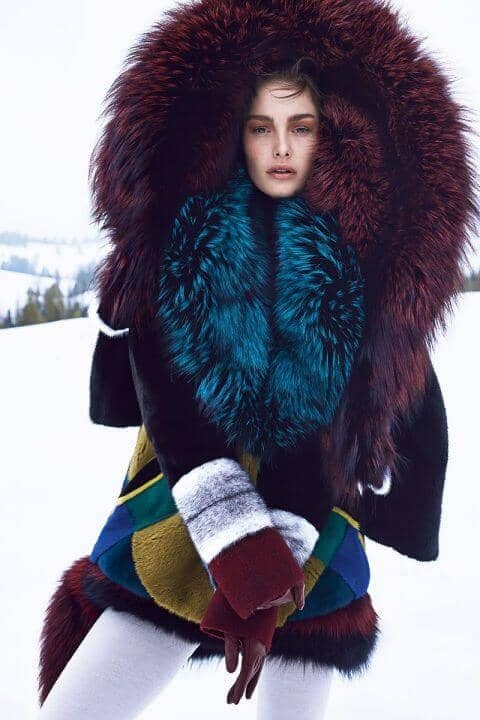 Faux fur is as soft and luxurious as can be – no need to harm our furry friends to make a fashion statement. A faux fur jacket adds glam to your look that is dangerously chic. Be prepared to turn heads when you wear this style. Of-the-moment designs range from natural look fur to bold colors and embellished features. 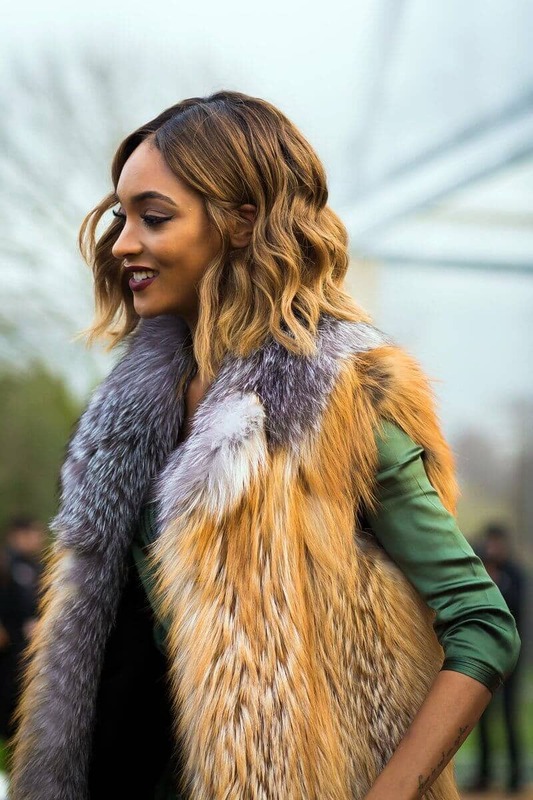 You can style faux fur coats with a classic sophisticated look, an edgy, fashion-forward style, a boho-chic ensemble, or an all out rock-n-roll goddess outfit. Dip your toe into the look with a vest, or go full-throttle with bright colors and dramatic lengths. 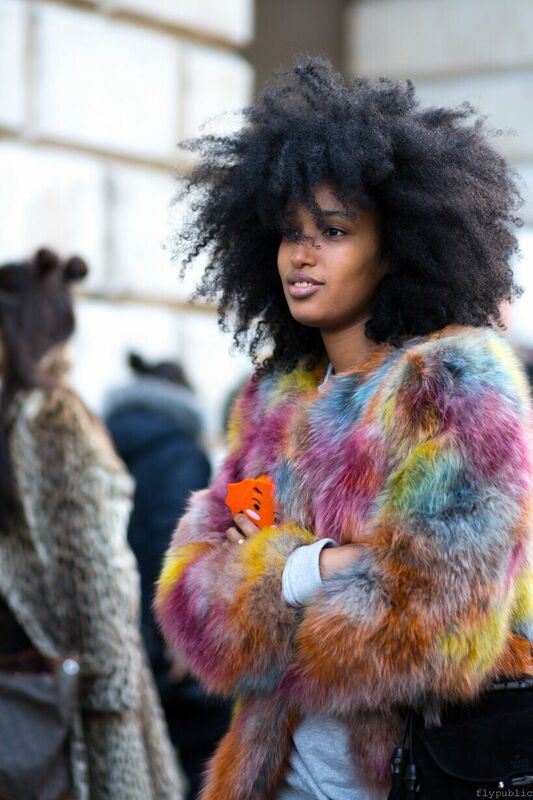 Day time to night time…any time is right for a faux fur look! 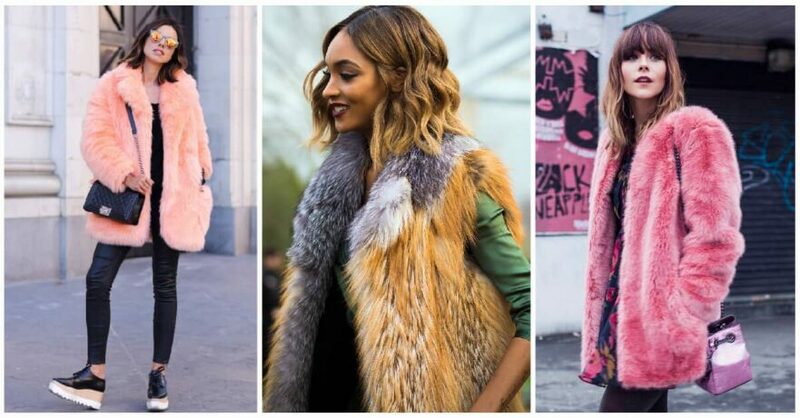 Just check out these ensembles styled with faux fur coats and get ready to rock some serious fashion.